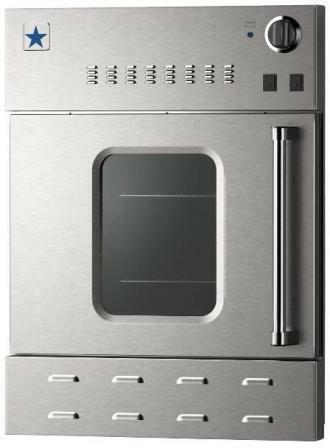 BlueStar gas-powered stainless steel wall ovens are being recalled by Prizer Painter Stove Works, of Reading, PA due to a fire hazard. This recall includes three models of ovens 24″, 30″ and 36″- wide units in both natural and liquid propane gas options. According to the manufacturer, Prizer Painter Stove Works, some of the wall ovens may have been improperly installed and/or have damaged flexible gas appliance connectors. 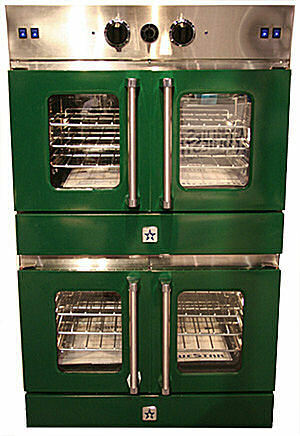 These ovens were sold nationwide between January 2008 and November 2012 or between $2,250 and $3,900. Model numbers and date codes are located on the rating plate inside the control panel. 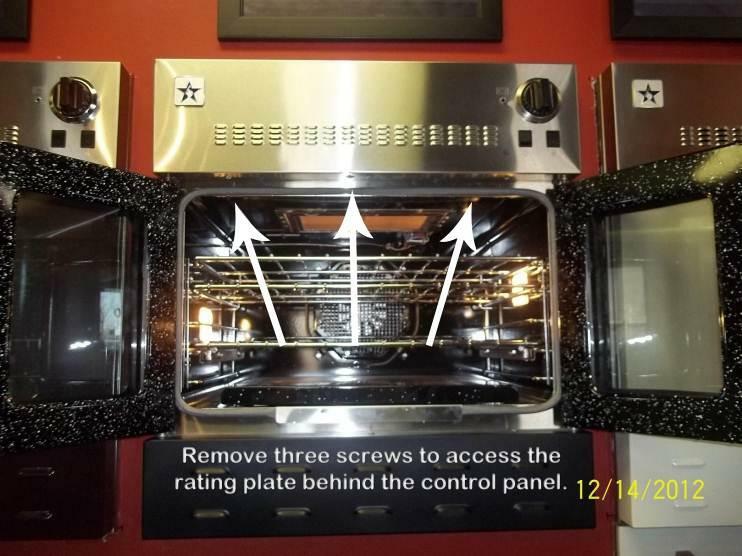 You will need to open the oven door/s to access the screws on the bottom of the control to read the model information. If your oven is part of this recall, stop using it and contact BlueStar for instructions on identifying affected units and to schedule a repair at (800) 449-8691, from 9 a.m. to 5 p.m. (EST) Monday through Friday. This fall you can now coordinate your new french door double oven with your cappuccino machine or Smeg refrigerator thanks to BlueStar and their 190 different color choices. 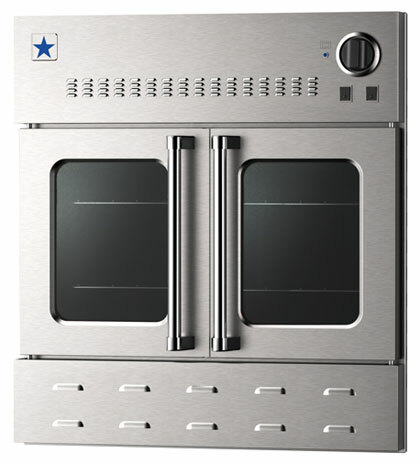 BlueStar’s newest product, the gas wall oven, debuted this past May at the Kitchen and Bath Industry Show. Available as a single or double oven in widths of 24″, 30″ and 36″. The 24″ model has a single door and the 30″ and 36″ models have French doors. They are very powerful with a 30,000 BTU burner and a 15,000 BTU ceramic infrared broiler. These ovens also feature full extension oven racks and the 30″ and 36″ models will accommodate a full size commercial baking sheet. These ovens will also fit in 24″ deep cabinets with natural or propane gas.